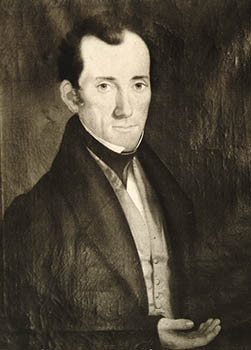 William T. Malone was born 1817. He took part in the Siege of Béxar as a member of Capt. Thomas F. L. Parrott’s artillery company. He later served in the Alamo garrison in Capt. William R. Carey’s artillery company. He died in the battle of the Alamo on March 6, 1836.